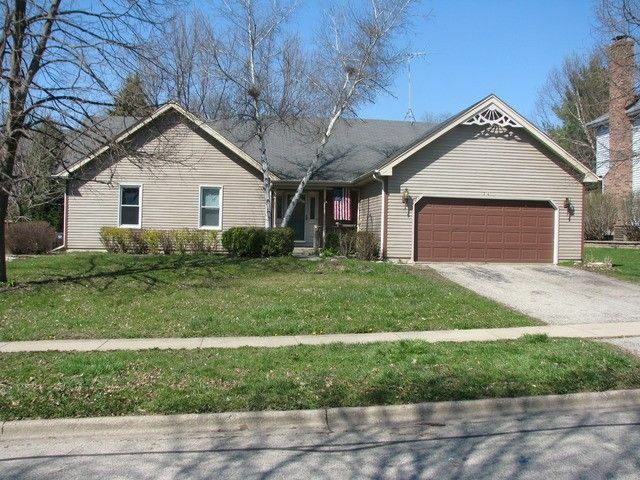 Great price on this Ranch house located in Eastgate/Hillhurst area. Fantastic subdivision with excellent nearby schools, public library, and train are conveniently located just blocks away. Huge unfinished basement. Fenced in yard with a deck. House is being sold as is and needs updating.